Collective bargaining is an exciting time for union members – it is our opportunity to fix problems in our workplaces and negotiate wages that reflect the value of the work that we do, making sure Canada runs smoothly – day in and day out. At times the bargaining process can be unclear and confusing. We want to demystify the bargaining process and discuss with you the important demands we have on the table in this round of negotiations. 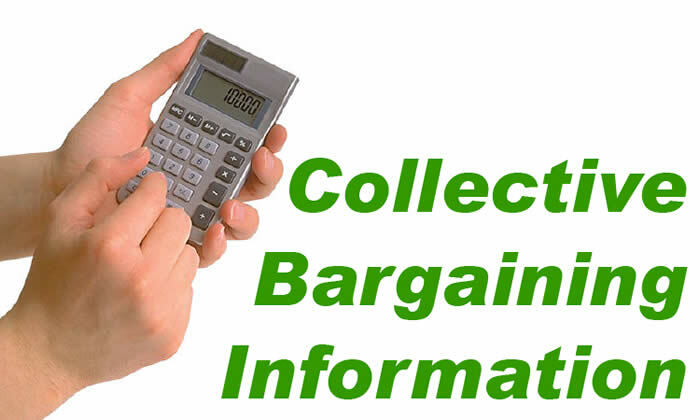 By understanding how bargaining works and the role members like you have in the process we will be well equipped to get the best collective agreement! All PSAC members are welcome! Please join us! To comment, click on "comments" under the author's name.